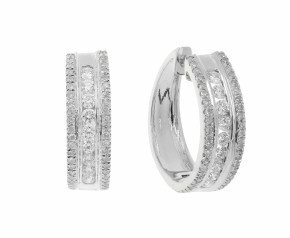 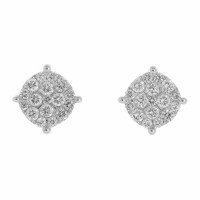 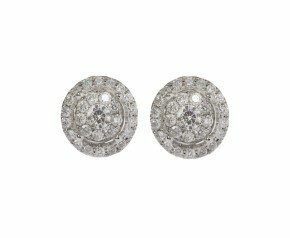 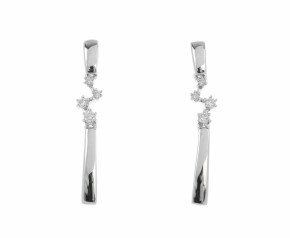 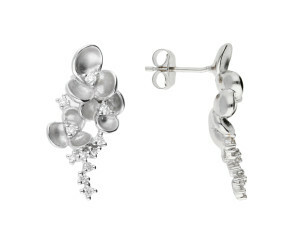 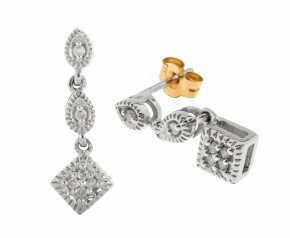 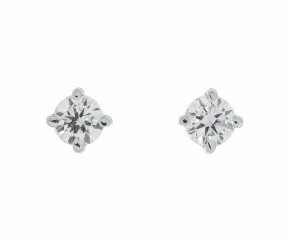 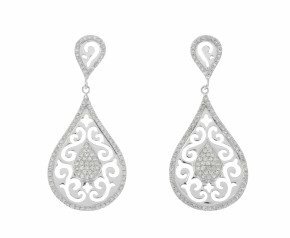 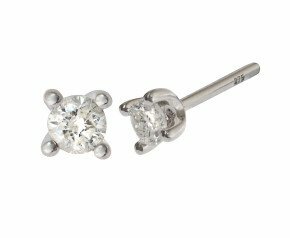 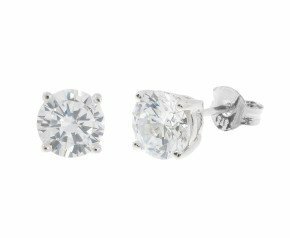 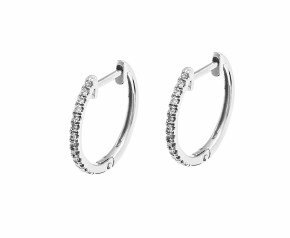 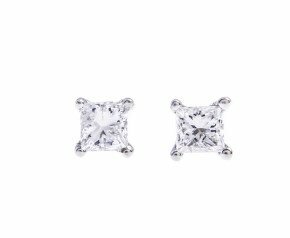 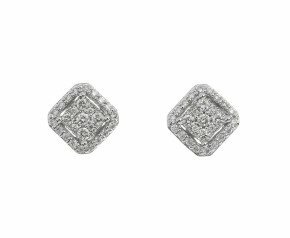 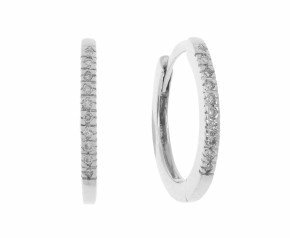 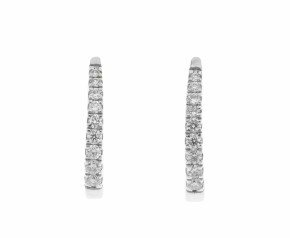 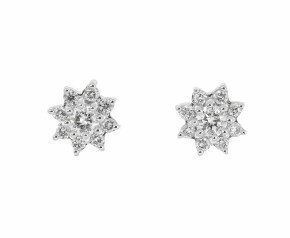 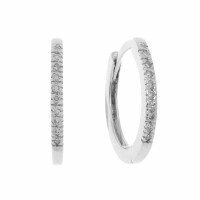 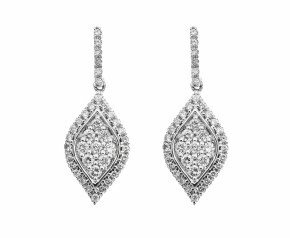 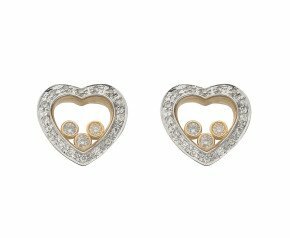 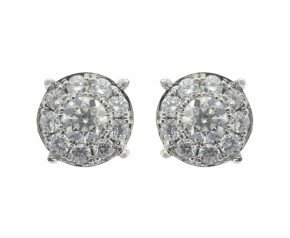 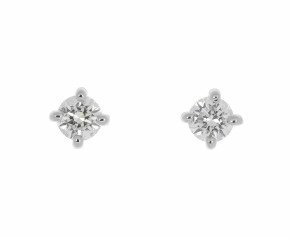 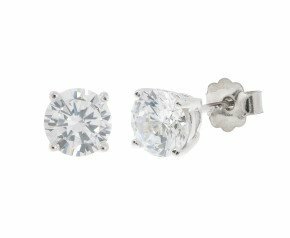 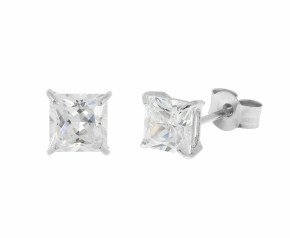 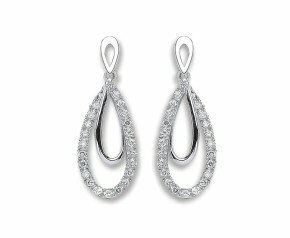 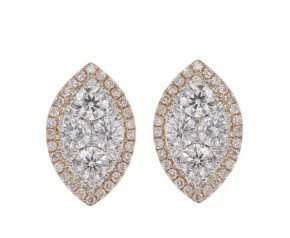 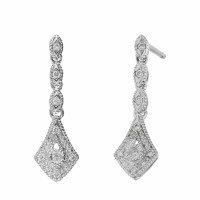 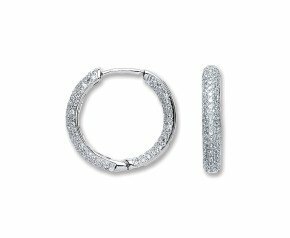 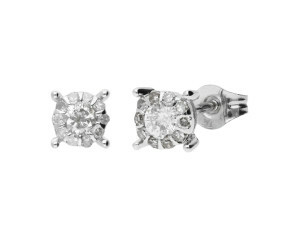 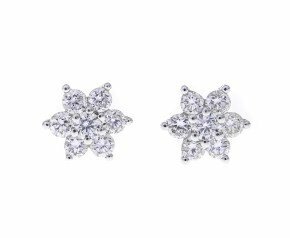 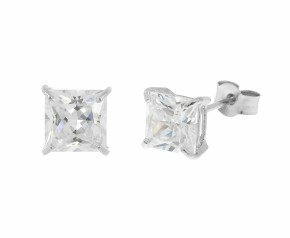 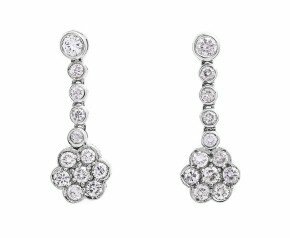 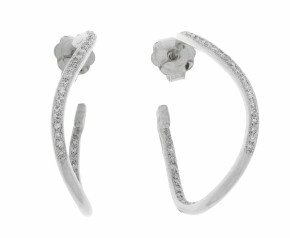 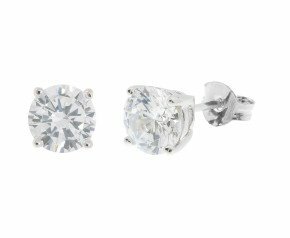 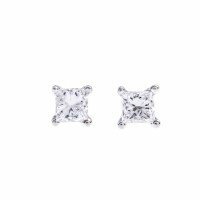 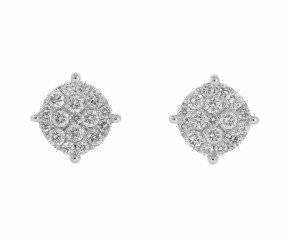 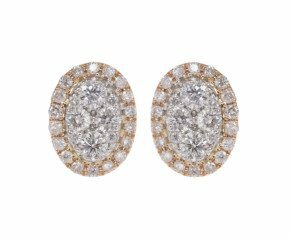 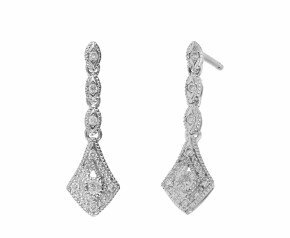 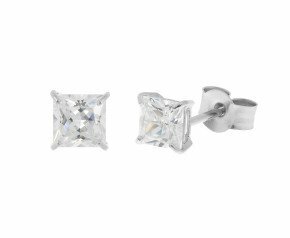 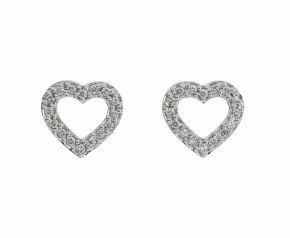 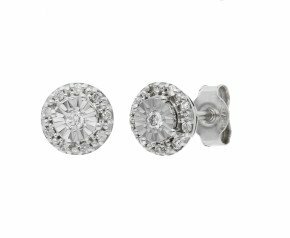 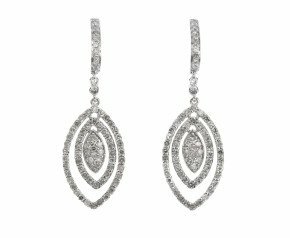 White Gold Diamond Earrings - Whether you're looking for classic 18ct white gold diamond stud earrings or 9k white gold diamond hoops, our range of white gold diamond earrings has been carefully curated to boat only the finest collection of jewels. 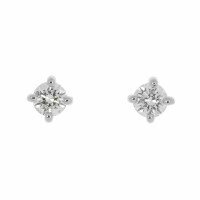 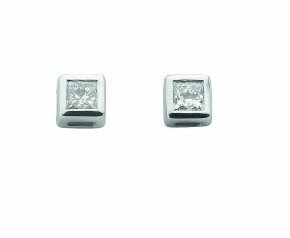 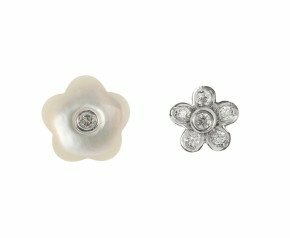 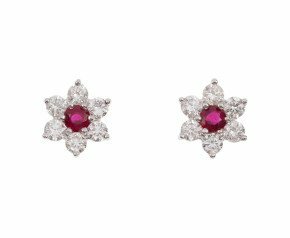 With simple elegant diamond stud designs, to long elaborate diamond drops our range has something for every jewellery box. 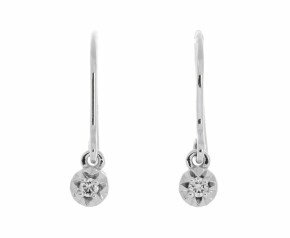 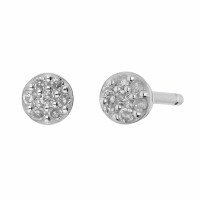 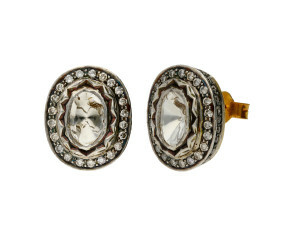 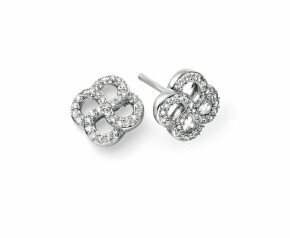 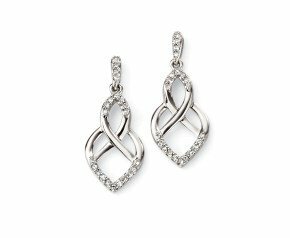 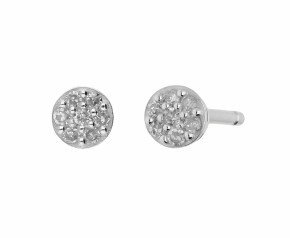 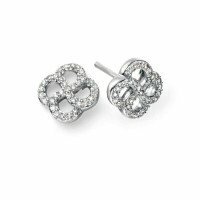 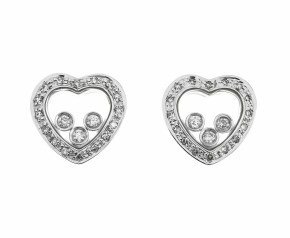 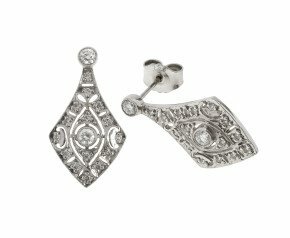 A beautiful selection of white gold diamond earrings that can be worn for any occasion and is fantastic addition to any ladies jewellery collection.